In keeping with Smith’s keen interests in women’s theatre, Beds For All Who Come is presented as if a play: the collection traverses several Acts and is headed by a cast of characters, introduced before the poems commence. Each section is clearly denoted for a particular character and deals with proposed events from that figure’s life. Smith’s historicism ties in well with her personal and direct approach to these individuals, sympathetically grounding each poetic engagement, but also linking a broader poetic concern with modes of communication and support. and love, too, can fossilise. The rest of the poem is rich with imagery of peeling skins, shape-changing and death, while clinging to known sensations of other figures. Connection is both the greatest desire, and most inaccessible feature of this collection. Smith’s Plath demonstrates keen passion and desires for personal engagement, but also acknowledges the constant parallel status of these: the layers can be keenly observed, but not joined. Destruction lurks at each edge. 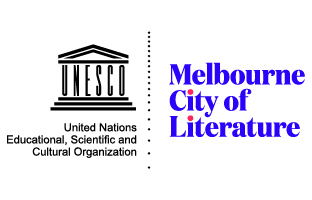 But criticism is not levelled on the need of or desire for communication; rather, a need for new forms of self-determination is highlighted. using the meat of me as their currency. The view from this terrace is spectacular. Both Greer and the biographer in this poem are firmly focused on their own needs for self-perpetuation, but at a cost. Though both figures are to prosper from this communication, Smith emphasises the fragility of such an arguably exploitative linkage. The collection closes on this affirmation, with Greer encapsulating the explorations of earlier figures and their problematic engagements with important women predecessors. 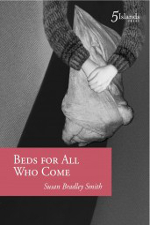 Central to Smith’s closure for Beds For All Who Come is a prominent, urgent sense of self, and pressure for self-actualisation, paired with scepticism of its impact on the women involved. Écriture féminine for Smith is neither wholly beneficial, nor entirely communal in spirit, and demands revision. 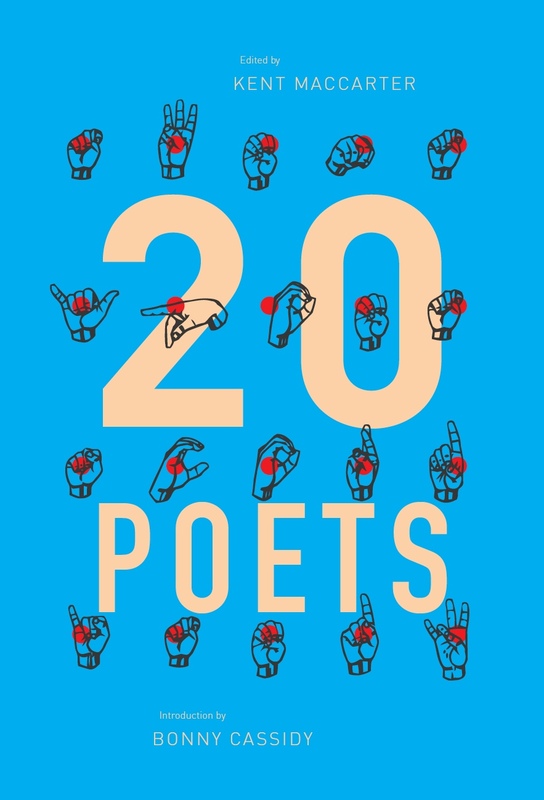 Between expressions of tenderness and longing for connection, Smith interjects her poetics with a strong sense of dry realism. Though the speakers of each Act outwardly strive for communication with a lost, famous female family member, or reconcile themselves with a world that will treat them in a similar fashion, Smith’s depiction of such negotiations is firmly grounded in a need for clinical, even cynical assessment. The personal cannot be separated from the political, nor can the role of mentor be divorced from a need for independence. A thoroughly enjoyable and concise volume, Beds For All Who Come revisits absences, exposing spaces still in need of exploration and cautioning what forms of connection may be used. This entry was posted in BOOK REVIEWS and tagged Siobhan Hodge, Susan Bradley Smith. Bookmark the permalink.